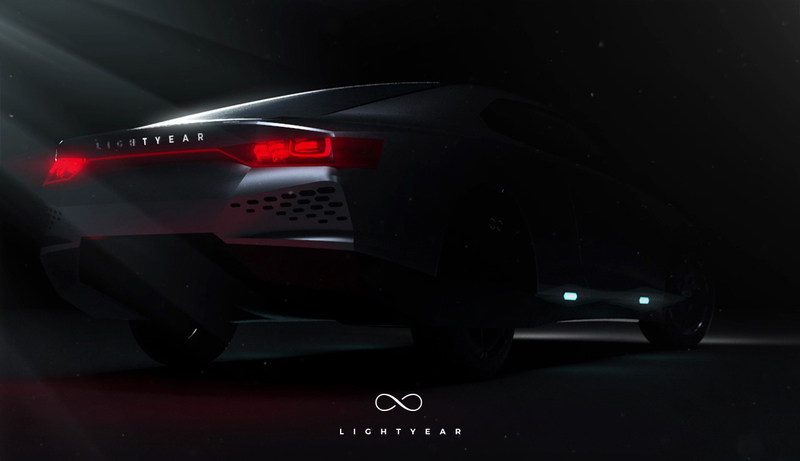 A car that will drive on solar energy and goes the distance. A whopping 800 km. That’s the Lightyear promise. 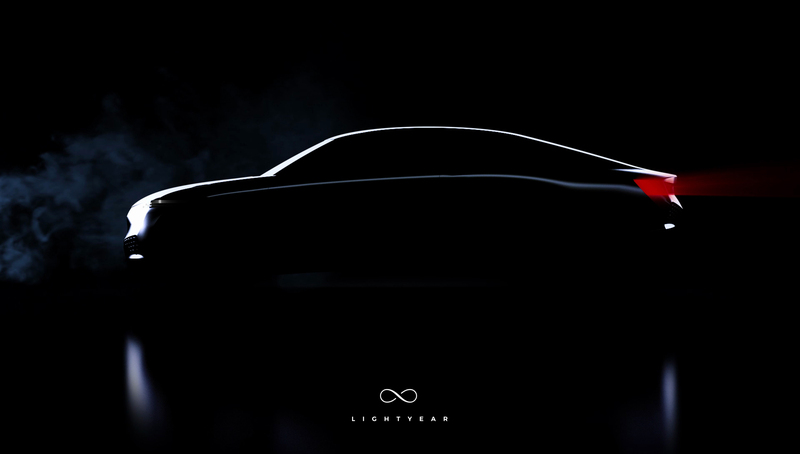 The new car brand is a product of Atlas Technologies which is a spin-out of Solar Team Eindhoven. 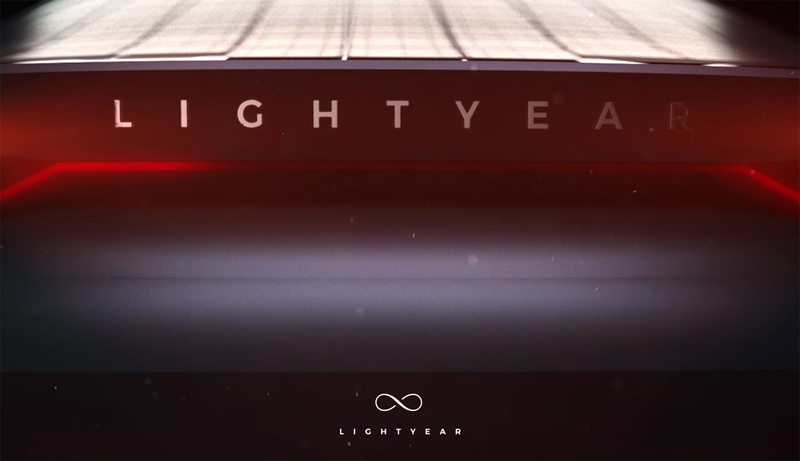 The name of the car: the Lightyear One. Atlas says they will produce 10 cars in 2019 and 100 by the year 2020. Insane claims! Or are they? Let’s give you some background. In 2015 Stella won the 3000 km-long Family car solar race. The average amount of people in the car was 3,2. They averaged 72 km/h and reached top speeds of 120 km/h. The car battery? Only 15 kWh and it only charged 3 times along the way. That’s 1000 km/ charge! You might say that racing in sunny Australia is not the default, but in real-world conditions, the Stella’s solar array is easily capable of charging the car’s 15 kWh battery pack in 30 to 45 minutes of standing sill or driving at low speeds. How do you get 1000 km of range out of such a small battery? So how do you get so many km out of a kWh? The answer is weight, aerodynamics and technology. The weight of the Stella Lux is 375 Kg. Yes, it’s a road legal car and yes aerodynamics means it’s not a looker. The technology part is where things get tricky. The Stella had 381 solar cells and 6 or 8 M2 of Cell Surface Area. You need a big car to get that much surface area. Another factor is the type of solar panel. Solar race cars often use gallium arsenide (GaAs) solar cells. These cells are very efficient (+ 26%), but they are also very expensive. But I don’t feel the big claim is the range or the fact that such a car can be produced. It’s the 10 in 2019 a 100 in 2020 that bothers me. They will have to custom build 5 solid cars instead of one permanent prototype and that is a huge difference. They will have to service these cars in the long run as well. 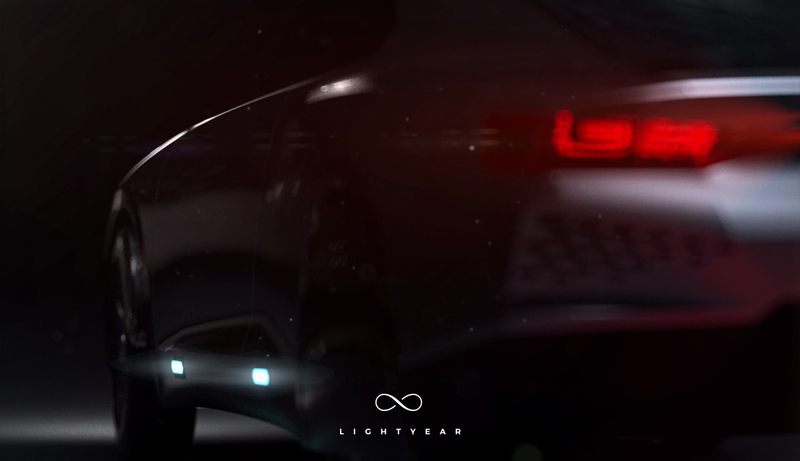 There are also some things that might strengthen Lightyear’s claim. Battery energy density (kind of) improves 5 to 8% a year and the Stella will be 4 years old in 2019. Solar panel efficiency has been rapidly rising as well. 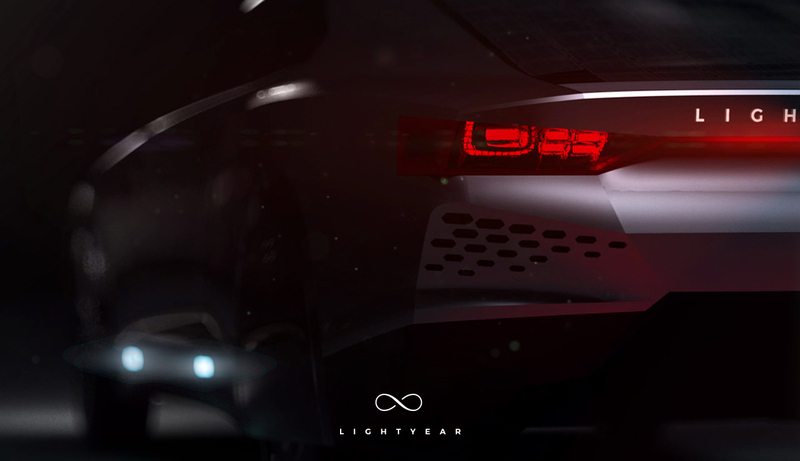 The time to produce the car might not be 2 years, but 4. They have had years to prepare and have very strong relations with partners like NXP. Preparing means that they have been talking to Chinese players since 2015 about mass producing cars. So will Lightyear make it? A tough call to make, but I think they will. 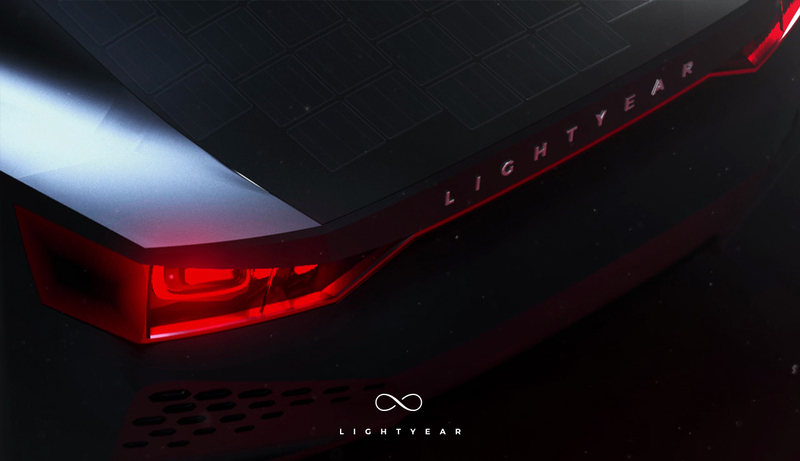 And because we love to support concepts that change our future we are talking to Atlas about buying a Lightyear One – and therefore doing our part to promote radical change. We’ll talk again in … lets say 2020 just to be safe. La razón de la tecnología debe ser para simplificar y ayudar al Hombre. Sabemos que el sol es una fuente inagotable de energía y, si se quiere hacer una verdadera revolución energética, se debe hacer atractiva y accesible a toda economía. Un auto solar con un rendimiento como el anunciado, pero con el precio tan alto, es matemáticamente inservible. Si calculamos el costo del gasto en combustible en LA de 11800 millas equivale a un gasto de 406 galones de gas (usando un auto que rinde un promedio de 29 mpg). El costo por combustible/gas es de $1174.00/año ($2.89/galón). Si dividimos 11800 millas entre 12 meses, resulta en casi 1000 millas/mes. Si la vida efectiva de este auto solar es, hipotéticamente hablando, 10 años, comparando con el de gas, es mas ventajoso seguir usando el de gas en vez de comprar este armatoste. Auto de Gas: precio inicial $20,000 + 10 años de combustible $11740 total $31,740. Añada un hipotético costo por mantenimiento bastante oneroso $1200 anual = gran total $43,740. Al comparar con un costo inicial de $141,000 por el solar, este ultimo es una chistosa botadera de dinero para un excelente excéntrico que no le importa el dinero. Esto no es una revolucion ecológica, es otra magia hipnótica publicitaria. That's what people said about the first car, flying, the computer and the mobile phone just to give some examples. Somebody has to pay for the innovation before it becomes mainstream.